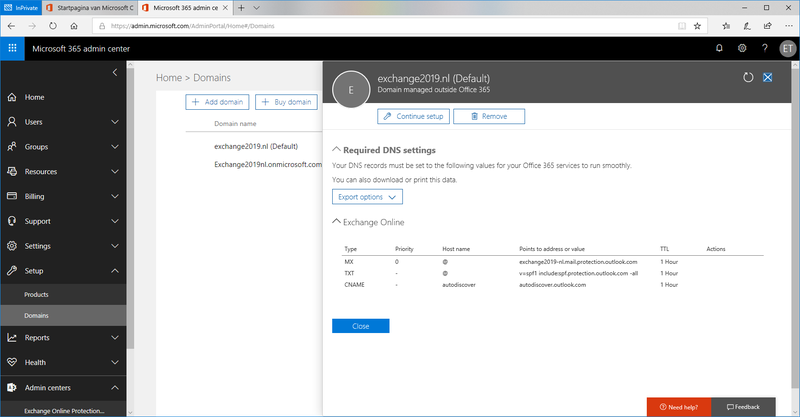 In my previous blogpost I’ve explained how to implement Exchange Online Protection (EOP) for inbound messaging. In this blogpost I’ll explain what it takes to use EOP for outbound messaging. 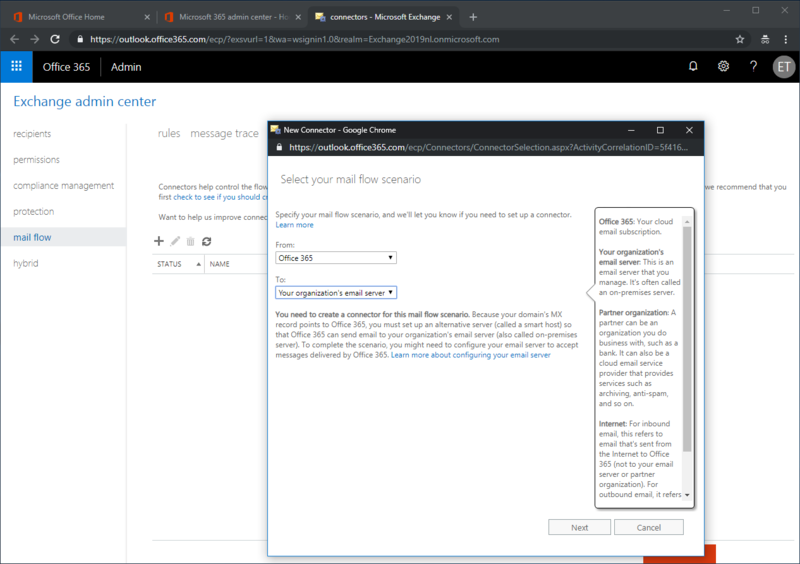 Directory synchronization is in place (not explained in previous blog post), Send Connector from EOP to Exchange on-premises is created, MX record has changed to EOP and messages are delivered through EOP to the mailboxes on-premises. 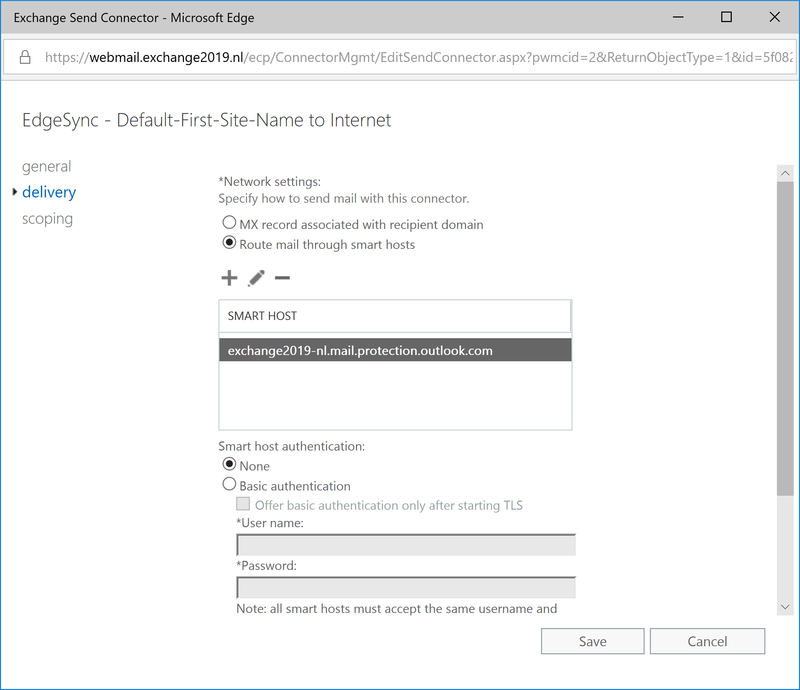 One Send Connector on the on-premises Exchange server that will send all outbound messages to EOP. 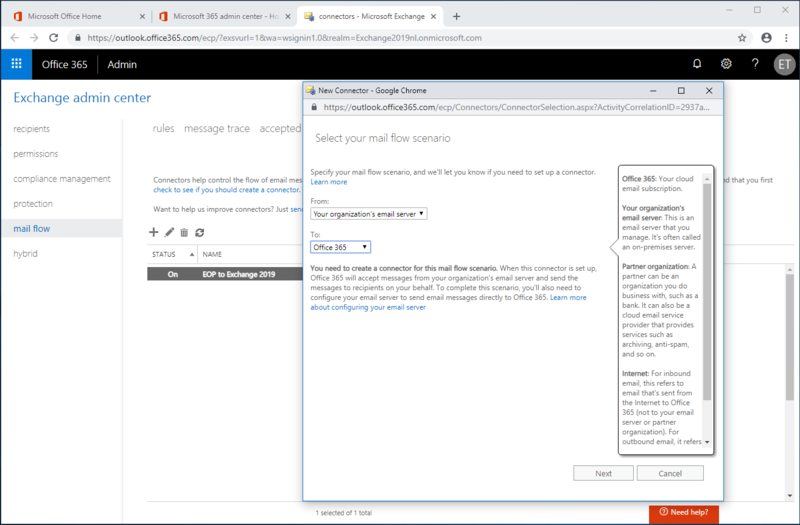 This send connector will most likely replace the existing Internet Send Connector that typically uses DNS to send external email to recipients. 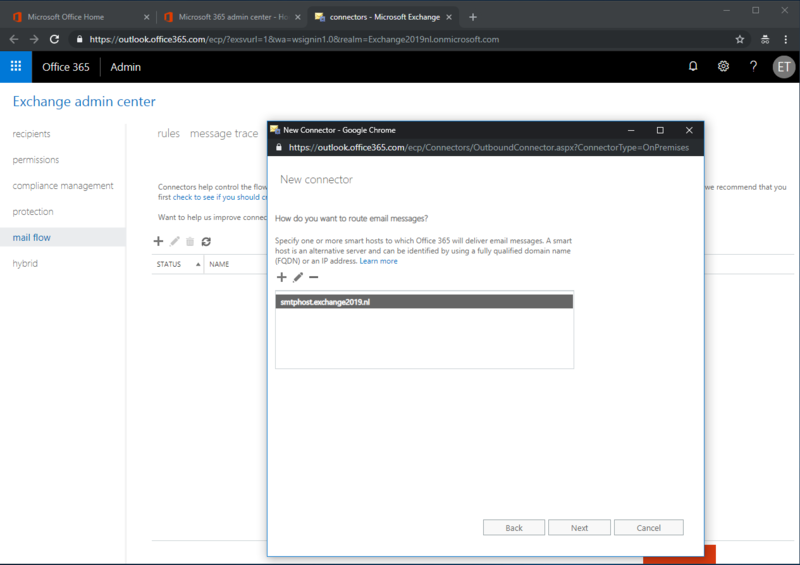 One Receive Connector on EOP that accepts messages only from the Send Connector that was created on-premises. For security purposes, TLS is enforced by default so a valid 3rd party certificate is required. Click Next to continue and follow the wizard. 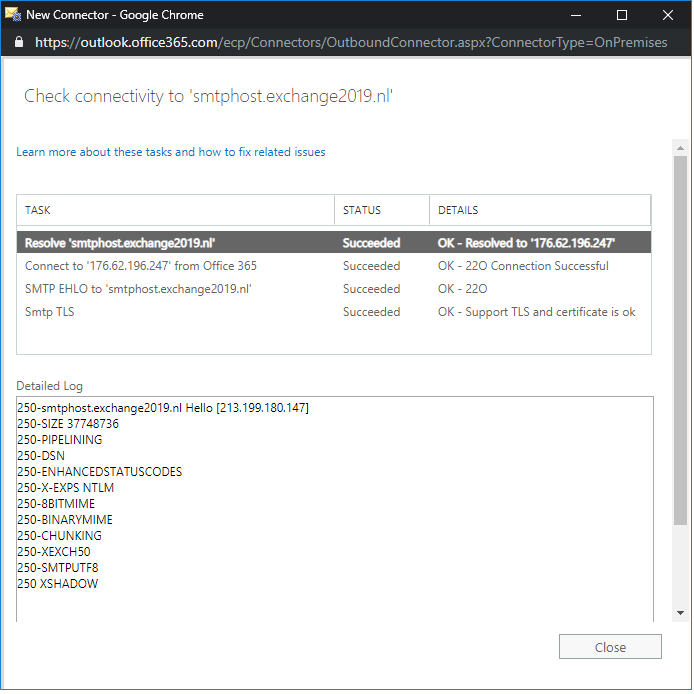 Check the configuration and click Save to have the Receive Connector created in Exchange Online Protection. 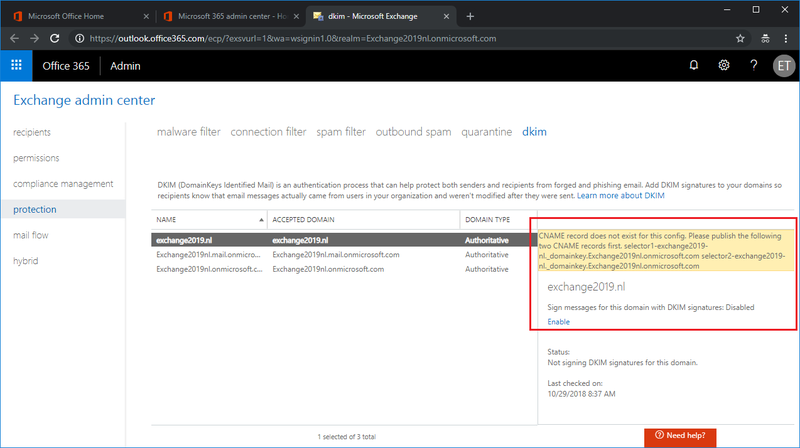 In the previous two blogposts I showed you how to implement Exchange Online Protection as a message hygiene solution in front of your on-premises Exchange solution. 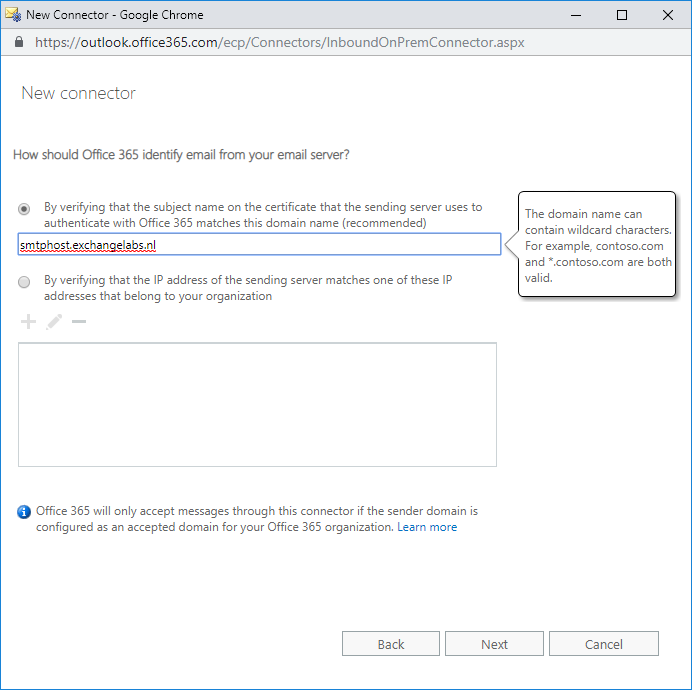 It can be configured for use with an Edge Transport server, but it can also be configured directly from the Mailbox server, or when using a 3rd party SMTP solution in your organization’s perimeter network. 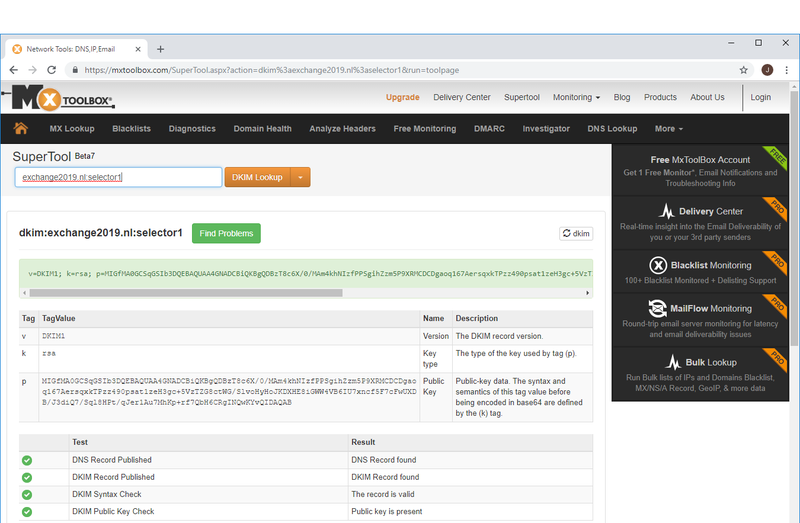 In the next blog I’ll explain more about configuring and customizing Exchange Online Protection.